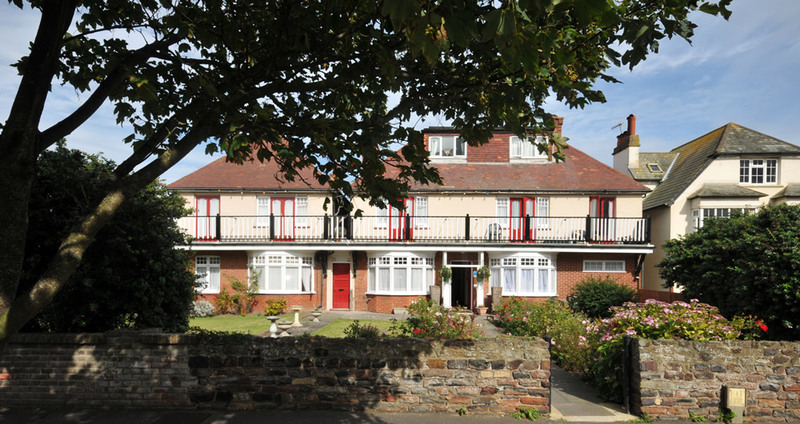 The Victoria Royal Beach is a family-run private care home in Worthing offering accommodation to a community of 20 residents. We are situated within walking distance to Worthing Beach front, the promenade and Marine Gardens. The home is also situated a short distance from shops, public transport and local amenities. 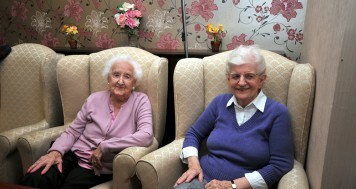 Life here is built around our philosophy of providing a home from home environment. It is our aim to provide a positive experience to our residents who require permanent or respite care. We have a team of dedicated and highly qualified staff led by our Manager, Julie Rowe. Our friendly team continually ensure that individual needs and lifestyle choices are met whilst respecting privacy and dignity at all times.